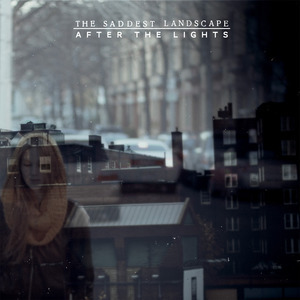 US band The Saddest Landscape will soon be releasing their new album - After The Lights, which will be released through Topshelf records on February the 13th in the UK and February the 14th in the US. You can check out a new track, called This Heals Nothing, via the Rocksound Website here www.rocksound.tv/news/article/exclusive-first-play-the-saddest-landscape. You can pre-order their new records via the Top Shelf's Bigcartel page at www.topshelfrecords.bigcartel.com/artist/the-saddest-landscape or via Top Shelf directly at http://topshelfrecords.com. Also, to find out what TSL are doing, drop by their Facebook page at www.facebook.com/TheSaddestLandscape.